EAC Montessori Before School Care is available Monday – Friday, from 7:45 – 8:30 am whenever school is in session beginning on September 17th. Please note, however, that there will be no Before School care on the following Staff Safety Drill dates: 9/27/18, 2/14/19 and 4/11/19. Parents should bring their child(ren) to the Common Room door each day and check-in with the teacher. 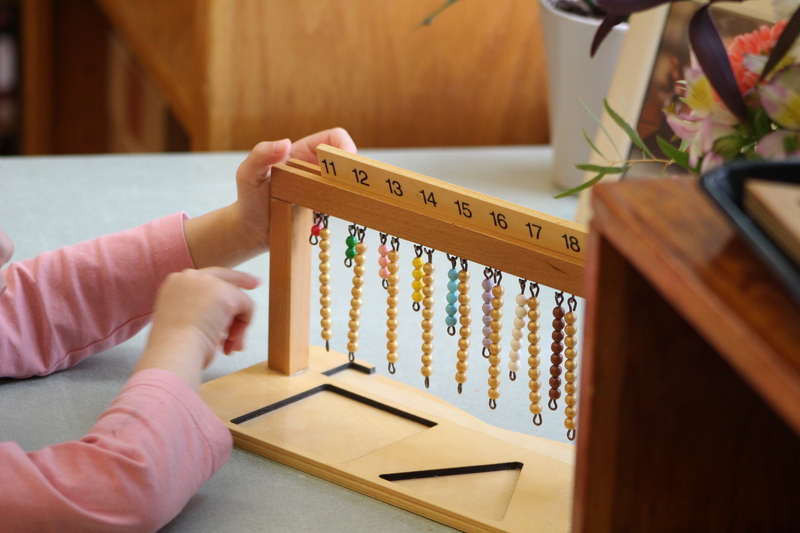 For regularly scheduled Before School care EAC Montessori adds charges to your FACTS account in advance and payment is due before service. (Note that September and October monthly fees will both be due by October 1st.) Monthly charges will not be adjusted after they have been added to your account except in the case of school error. Space available “drop-in” use ($15 per day) is charged to your account at the end of the month. If you prepay for the academic year (10 months), there will be a 10% reduction in the Before School charges. Each child’s readiness and individual needs are taken into consideration for acceptance in Before School Care and spaces are limited. In order to staff our program appropriately, we ask that you PLEASE REGISTER BY AUGUST 21st.